Why not picnic in one of London’s sun kissed parks this Spring time? 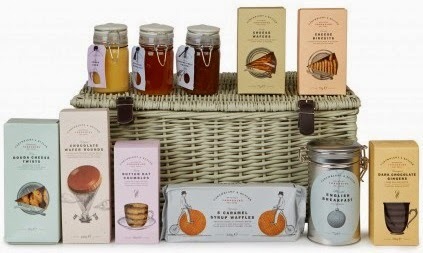 London’s very own Harvey Nichols and Harrods both offer gorgeous picnic hampers to enjoy featuring quaint crackers, creamy cheeses and tangy marmalades, to name just few. If you’re feeling adventurous why not visit Whole Foods market on Kensington High Street to make up a hamper of your own and then mosey on over to the beautiful Kensington Gardens? 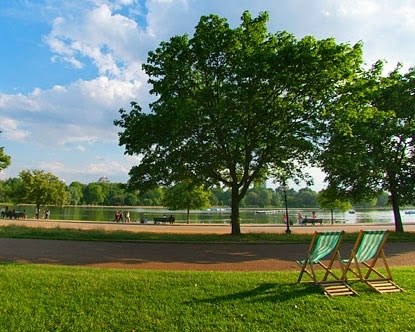 Kensington Gardens shares its home with Hyde Park separated only by the Serpentine Lake. If the children behave themselves why not treat them to a ride on a pedal boat after your scrumptious picnic treats? The gardens also pay tribute to the Princess Diana of Wales with a memorial playground featuring an impressive wooden pirate ship for the kids to enjoy. A bronze statue of Peter Pan also sits by the lake inspiring kids to ‘never grow up’ and stay young at heart. Harvey Nichols, Whole Foods market and Kensington Gardens are all just a short walk away from Cheval Thorney Court, Hyde Park Gate and Knightsbridge.